Ria money transfer in Nigeria has come to stay, it’s however surprising that a good number of money transfer customers have not still utilized Ria money to its full capacity. In this guide, I will show you how to send and receive money in Nigeria, USA and globally using Ria money transfer. 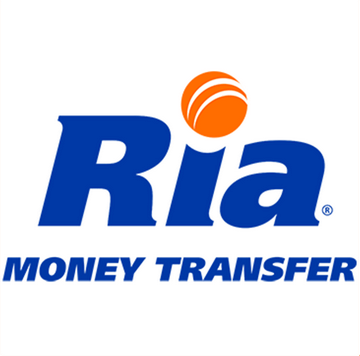 Ria opened its first store in 1987, and has grown to become the third largest money transfer service in the world. Currently, Ria serves customers in 144 countries with more than 314,000 locations worldwide and its Headquarters located at Buena Park, Califonia, CA, United states. Anyone who does international remittance is very conversant with Western union and MoneyGram, Ria is however very effective and competitive. The process involved in receiving Ria transfers in Nigeria is not too far from the usual dynamics of receiving Western union and MoneyGram in Nigeria. Have you gotten the above details, kindly walk into any Nigerian commercial bank that offers Ria services, you may consider Polaris bank, GTBank, First bank, Diamond, UBA etc. On arrival, walk straight to the money transfer counter, you will be given a Ria money form to fill, kindly do that accordingly without alterations. The teller will cross check the information provided, if confirmed suitable for payment, the transaction will be processed, and you will get paid in less than ten minutes. The receiver name on your ID card must match or correspond with the receiver name the sender inputted at the point of sending the transfer overseas, otherwise you will not get paid. 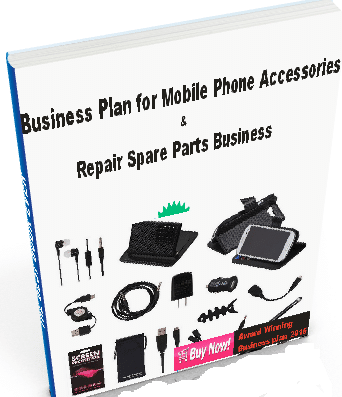 Ria money usually comes with specification like pickup location, city and bank. If for example the instruction is to pick the transfer in Lagos, you cannot pick such transfer outside Lagos or in Enugu. While sending Ria money, there’s an option for office pickup or direct account deposit. It’s left for the sender to decide how he wants the receiver to pick the money, this is usually subject to convenience. If he decides to use office pickup, it then means that the beneficiary will receive the fund across the counter in the bank. The receiver’s bank account number is however credited if the sender decides to credit his/her account. Select how much you would like to send, to whom and select Nigeria as destination country from the drop down menu. Select account deposit if you want to credit the receivers’ bank account number or choose cash/office pickup if you want the receiver to pick the money in the bank across the counter. Confirm your money transfer and send. As simple as that. Note: Nigerians can only receive Ria money, but cannot send out to other countries at this time. Ria money transfer has proved to be formidable and service oriented in Nigeria just like Western union and MoneyGram, do not subject yourself to western union and MoneyGram alone, enjoy the availability of variety in the money transfer industry today. Have any question on this topic, use the comment box let’s help you out.